Recognising that builders, contractors and architects strive to create the best for their clients, Knauf is driven by a determination to produce innovative products and systems that are exceptionally engineered to meet their needs. The extensive range of premium specialty products from Knauf will help our customers achieve the best result. 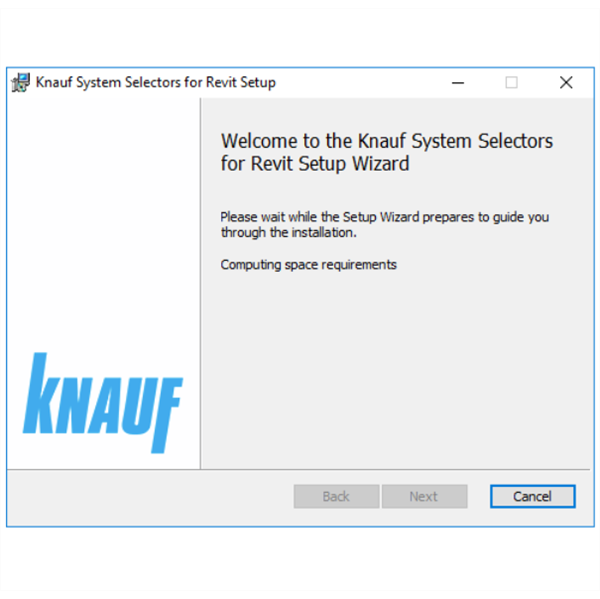 Revit users can easily filter and select Knauf products directly inside Revit, with a plugin developed by Design Content. 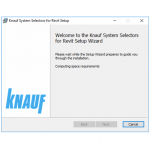 The Knauf Revit plugin provides the ability to add over 10,000 wall systems to a project at the touch of a button.